Join Louis Mendez, Nathan Muller and Lewis Catt for our Christmas party! We look back at the traditional loss at Millwall, hearing from Karl Robinson and the listeners. To cheer ourselves up, we then play our Christmas party game – with Nathan and Lewis squaring up in our Christmas quiz. We look ahead to the festive fixtures and then hear a montage of our season so far. 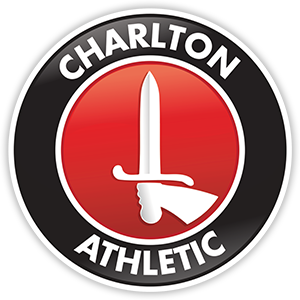 From all at Charlton Live, we’d like to wish you a Merry Christmas and a Happy New Year. We’ll be back in 2017.